This is the feedback of one of the first students to complete the Time2Draw course. He could not join us the final lesson and made the teacher a drawing… truly touched. Thanx Ruud! 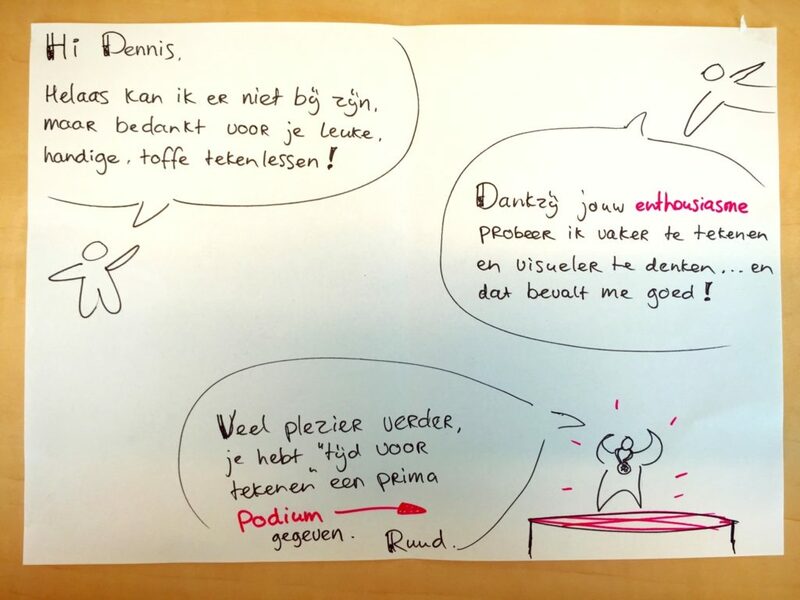 Posted in Tijd voor Tekenen, Time2Draw and tagged feedback, TijdvoorTekenen. Bookmark the permalink.